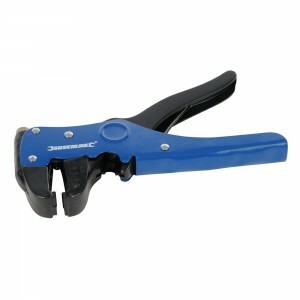 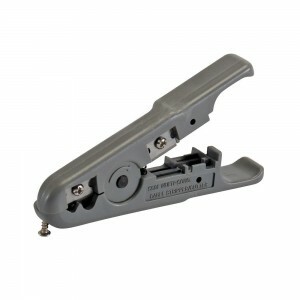 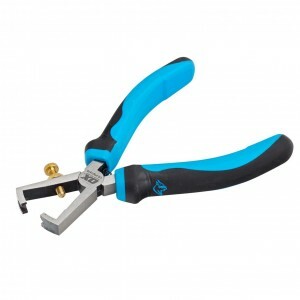 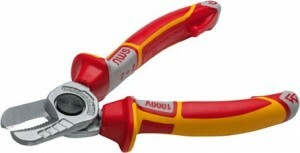 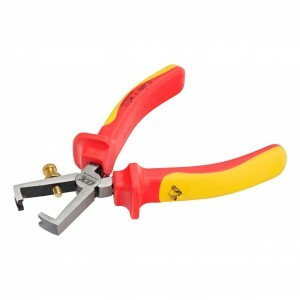 Check out our fantastic range of Cutting & Stripping Plier tools, ideal for industrial or domestic use, at work or at home for cutting copper, brass, iron, aluminium and steel wire. 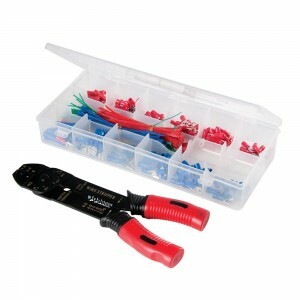 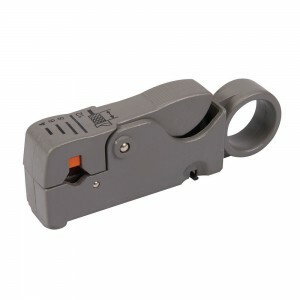 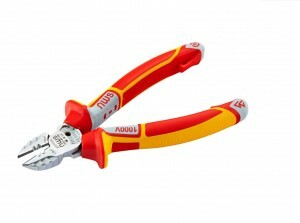 Choose from Diagonal Side Cutting Pliers, End Cutting Pliers and our Fully Insulated Cutting & Stripping Pliers for users working near live wires. 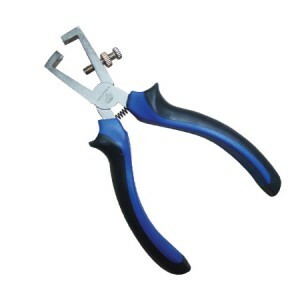 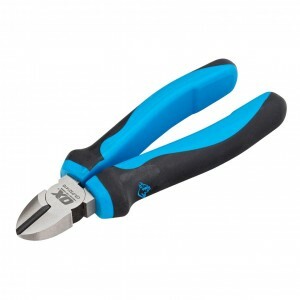 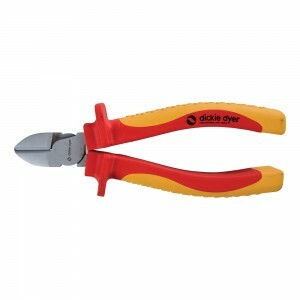 Dickie Dyer Expert VDE Soft Grip Side Cutting Pliers - 150mm / 6"
Dickie Dyer Expert VDE Soft Grip Wire Stripper Pliers - 150mm / 6"
Check out our fantastic range of Cutting & Stripping Plier tools, ideal for industrial or domestic use, at work or at home for cutting copper, brass, iron, aluminium and steel wire. 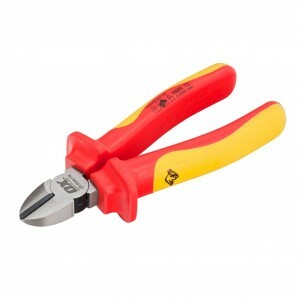 Choose from Diagonal Side Cutting Pliers, End Cutting Pliers and our Fully Insulated Cutting & Stripping Pliers for users working near live wires. 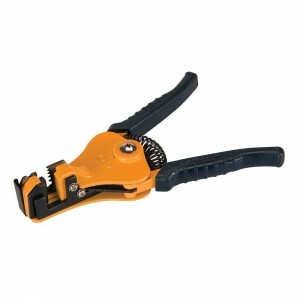 We only supply top quality brands such as Draper, Bacho and Holdon, all available to buy online today for great savings.